Laila Biali | Brand New Video for “We Go” + Success on Spotify! My new video is LIVE!!! “We Go” was written to capture the vibrant nightlife of New York City. 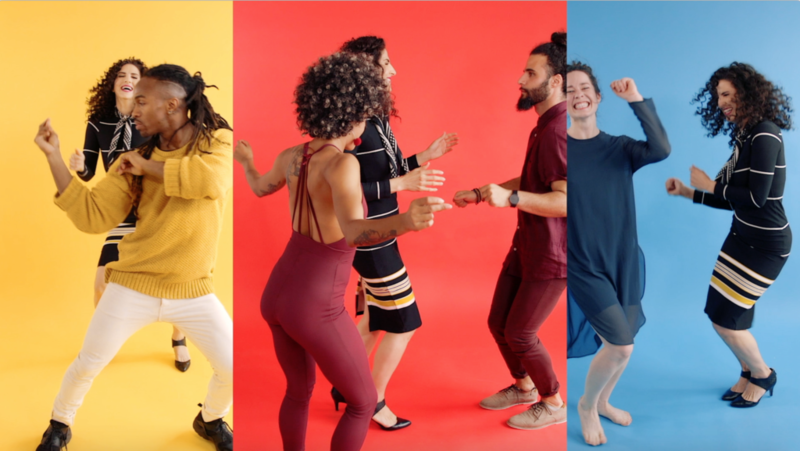 The video, directed by Brooklynite Stephanie Haller, features four dancers who all live and work in NYC. They represent different styles of movement and the diversity of the City, which transforms into a colorful dance party at night, and sometimes during the day, especially in summer. CLICK HERE to listen to the track. WATCH THE VIDEO ON YOUTUBE. And if you enjoy it, please “like” and share! And some more exciting news: the curators at Spotify grabbed ahold of my song, “We Go”, and added it to two big playlists – Good Morning Jazz and Summer Jazz. This boosted my Spotify following exponentially to almost 50,000 monthly listeners! Are you on Spotify? If so, join me on Spotify here.